A Facebook pixel helps to track conversions(any action is done on your website) and to refine your advertising strategy. In short, it helps us to monitor how people interact with our website. There are multiple events available to track website data. Standard events provided by Facebook pixels are View content, Search, Add to cart, Add to wishlist, Initiate Checkout, Add Payment info, Make purchase, Lead, and Complete Registration. These events track your store and show collected data in the Events tab in “Facebook Pixel” area. An event tracks information as per its name suggest. E.g. View content event tracks when someone lands on a page in our website. Likewise, other events get triggered and displays collected data to the store owner in “Facebook Pixel” area. 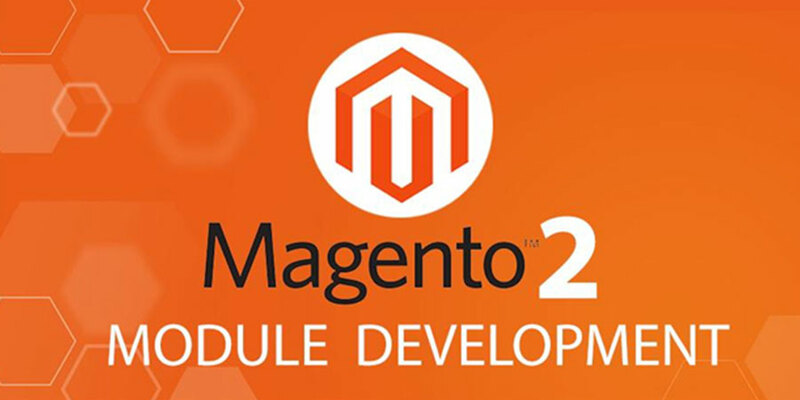 *This script needs to be added in head tag creating a block in layout/default.xml as per Magento 2 logic. *E.g., if Purchase event is selected, we need to create a block on checkout success page i.e. Layout/checkout_onepage_success.xml. Here event parameters contain dynamic values from order object. If you select Add to Cart event, a script needs to be added by creating a block in cart layout XML and as a parameter, values need to be passed dynamically from cart object. Create custom audience refer following Screenshots. Conversion is any action done on site. We have checked standard Facebook events which can track your store and show collected data, but what if the user needs to create a custom event to track your store. This custom event is called as a custom conversion. By creating custom conversions, you can divide your event data based on values, event types, custom data fields and other characteristics for more detailed reporting in Ads Manager. Custom conversion allows you to measure unique activities and optimize your ads for the events that matter most to your business. Create a custom conversion by applying rules to existing events. Go to “custom conversions” tab. 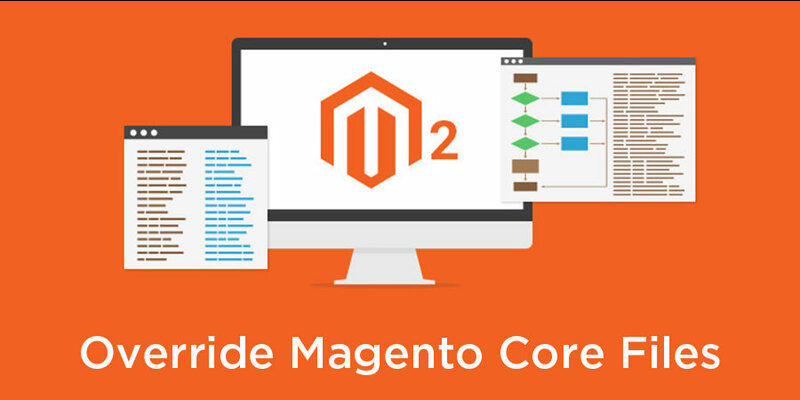 Standard events give more and accurate features than custom conversions, but custom conversions are much easier to set up in Magento project. 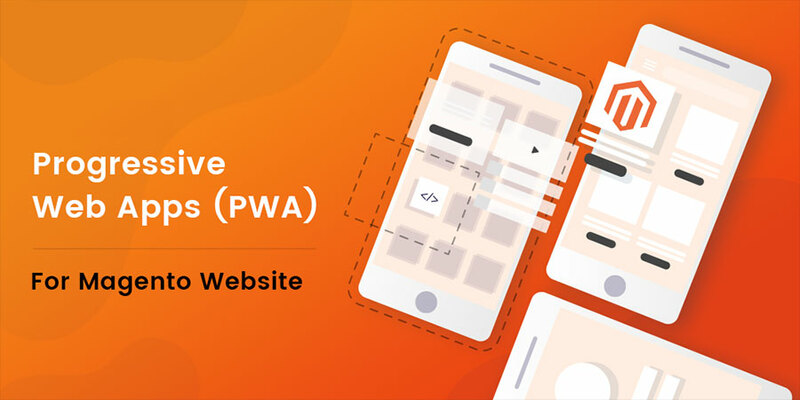 Custom conversions are created in Ad Manager using Url rules, whereas to create standard events, we have to add Facebook pixel base code. Also in standard events, dynamic values are passed as parameters. So standard events are compatible with dynamic product ads, whereas custom conversions are not compatible with dynamic product ads. Pixel Helper is a tool that helps to check whether your pixel is working correctly or not. This is a plugin on “Google Chrome” browser you can use to see if Pixel is installed on a site, any error is there and understands the data. Google Chrome browser is a must for troubleshooting the Facebook pixel. Install “Facebook Pixel Helper” extension on chrome browser. Now click the Pixel Helper icon in the address bar. If pixels were not found or there is an error, you can check with common errors reported by Pixel Helper. Invalid Pixel Id: Pixel Id isn’t recognized by Facebook. To avoid this, copy pixel Id assigned with your active ad account and paste in pixel Id in your pixel base code.